This Good Night Odia Sms is our new Odia Sms of year 2019. Someone like some sweet words to wish for good night. 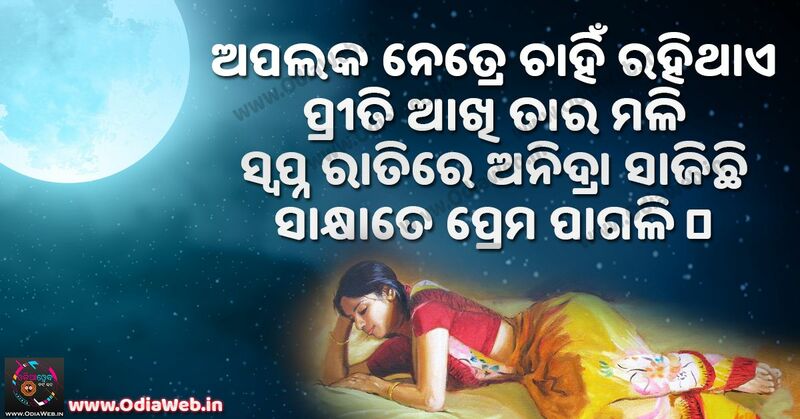 Wishing odia good night messages are now too easy and odiaweb provides such an user friendly Odia Sms portal where you can just download these Good Night Odia Shayari messages and wish your near and dear ones directly from mobile and pc.